There are many trade secrets about cooking the perfect stake, and almost every family will have a secret ingredient or a secret sauce. Still, there is one thing that almost every stake needs and that is to go through a lengthy marinating process. That is unless, of course, you have and know how to use a meat injector. 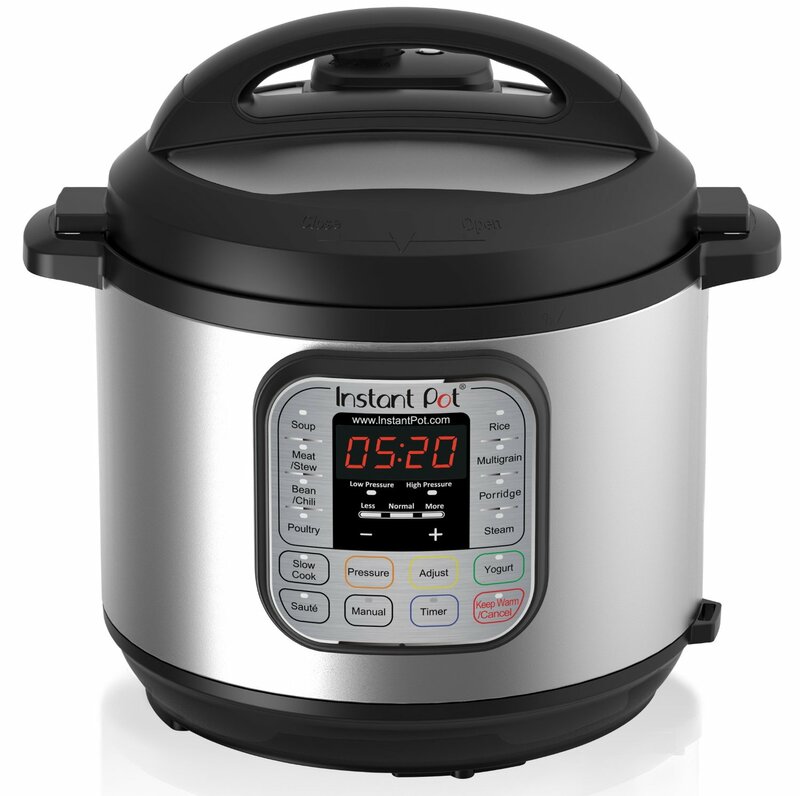 In fact the great thing about using a meat injector is that it allows you to permeate the deep tissue in the meat with the sauce in just a few seconds. The alternative, which is to let the meat soak or marinate for hours, tends to achieve the same effect, but it also gets the surface layers of the meat too wet to crisp up properly. 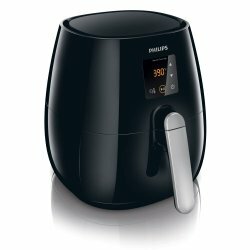 There are, of course, cooks, who do not adhere to this concept, but even they will admit that, if you do not have the time to way for the marinating process, it is better to use a meat injector, rather than leaving the meat as it is. 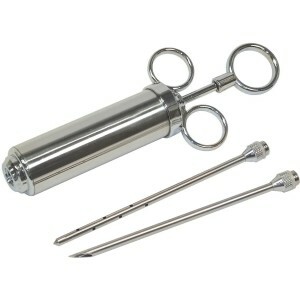 Of course, before you rush out and buy a meat injector there are a couple of things that you need to take into consideration, not the least of which being how often and for what quantities of meat you are planning to use the meat injector. 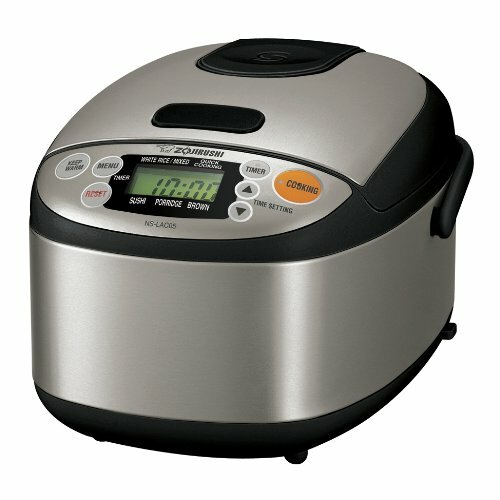 We actually took all of these factors into consideration when we created the following list of the best meat injectors on the market, so make sure to scroll past the list itself and check out the reviews we have created for each product to give you an idea which one of these gadgets would best fit your needs. Mr Grill 2 Ounce Stainless Steel Meat / Marinade Injector - Turn Bland Tasting Meat Into Mouth Watering Feasts - 2 Marinade Needles - One Year Guarantee! We are going to start with what is, in our opinion, with the one injector that offers the best price to quality ratio for the average cook, the Bayou Classic 5011. 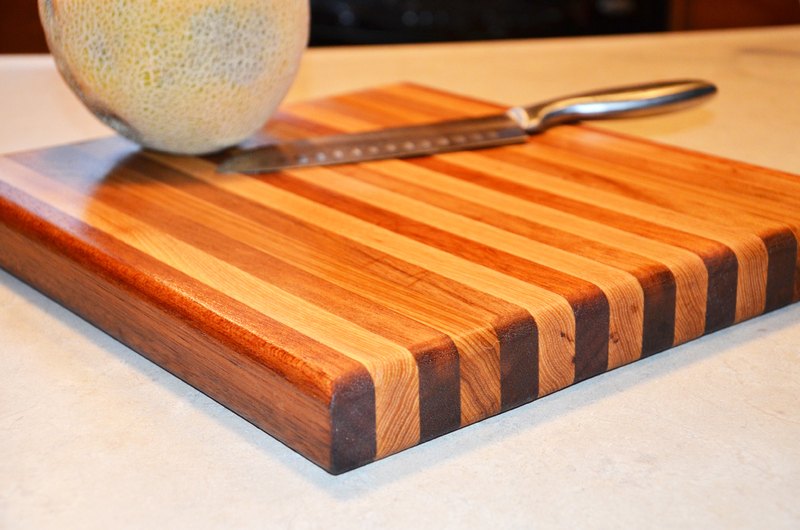 We love it because it has a strong steel body and plunger that will allow you to push through even thicker marinades or sauces even when it comes with gamier meat. You can unscrew the top off the piston completely so you can deep clean the entire injector without any problems, and the needs is just perfect for most types of meat. 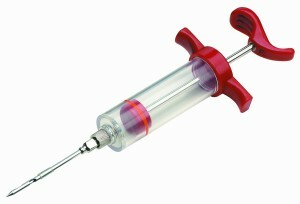 There certainly are better meat injectors on the market and we are going to take a look at those models down the list, but this is good enough for most dishes and there simply is no good reason to invest a lot of money if you are not really going to use that injector for all that it was designed to do. 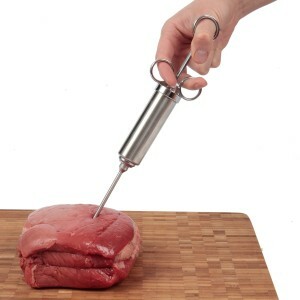 Mr Grill 2 Ounce Stainless Steel Meat / Marinade Injector is an excellent example of what we mean by a meat injector that does just that little bit more that most of you will never use. 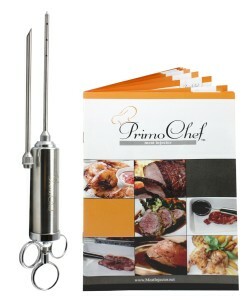 What we mean by that is that it comes with a second needle for lighter marinades without any chunks in them. It does provide a somewhat better marinating effect than the regular needle, but you will need to select your ingredients very carefully. Still, the Mr Grill meat injector is somewhat cheaper than the Bayou Classic, and it does have the stainless steel pistol and plunger that will not give out on you when dealing to tougher cuts of meat. 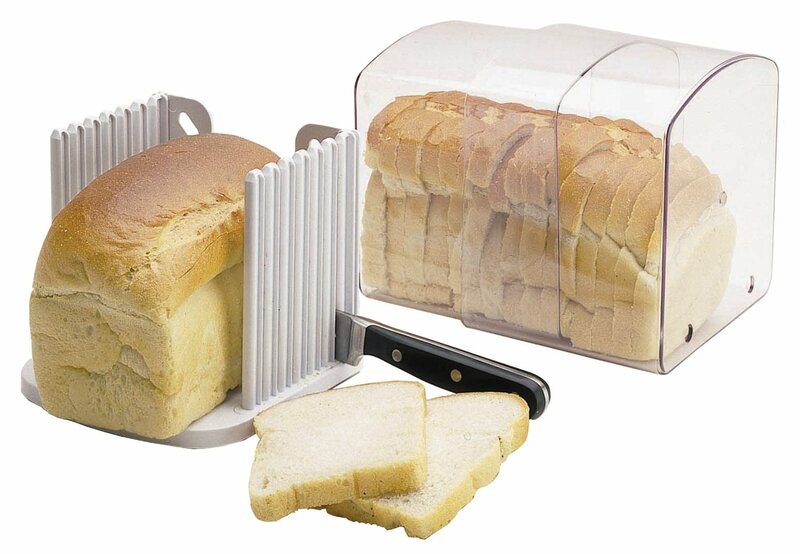 It too has a large 2 ounce capacity which is enough to season any cut of meat large enough for one person from a single go. 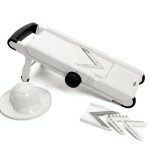 Kitchen Gadgets Wars but that we are just not sure how many of our readers would truly use to its absolute potential. This is the kind of meat seasoning tool that you would want to use if you have more than 10 friends coming over for dinner on a regular basis, or, of course, if you have a really large family. It is probably the best meat injector on this list because it uses a gun handle and thus makes pushing in the marinate a lot easier. It may not seem like such a difficult task to pump a chicken breast full of marinate with a conventional meat injector, but, trust us, by the time you will start filling in that 7th breast, you will start to feel the burn in the muscles of your hand. 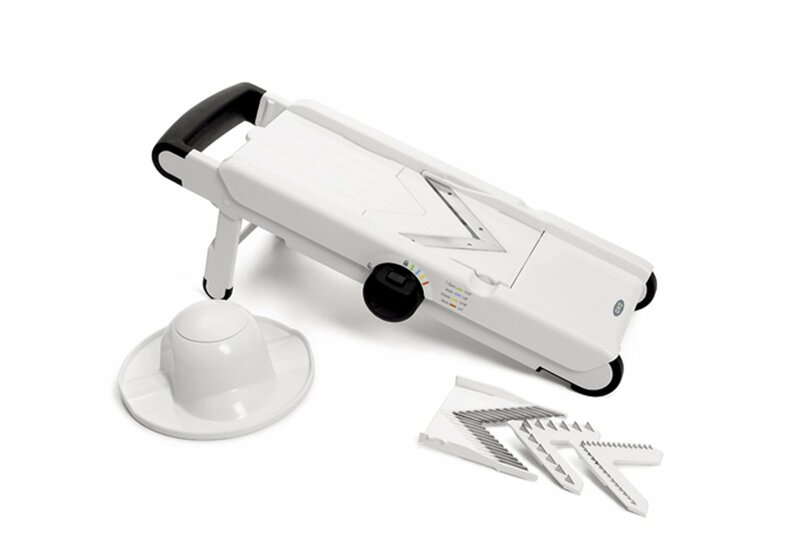 It is also great that the The SpitJack Magnum Meat Injector Gun comes with a high density glass syringe body because it allows you to see easily just how much marinate you have in it and what it is made up of. 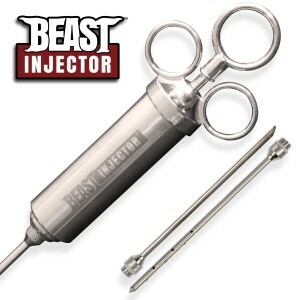 The Grill Beast’s Stainless Steel Meat Injector has managed to get an almost perfect Amazon rating with its 4.9 stars for a very simple reason: it designed a perfectly good meat injector and it matched it with an excellent recipe book. They are not just selling you the product, they are also telling you just how to use it to make the perfect steak. 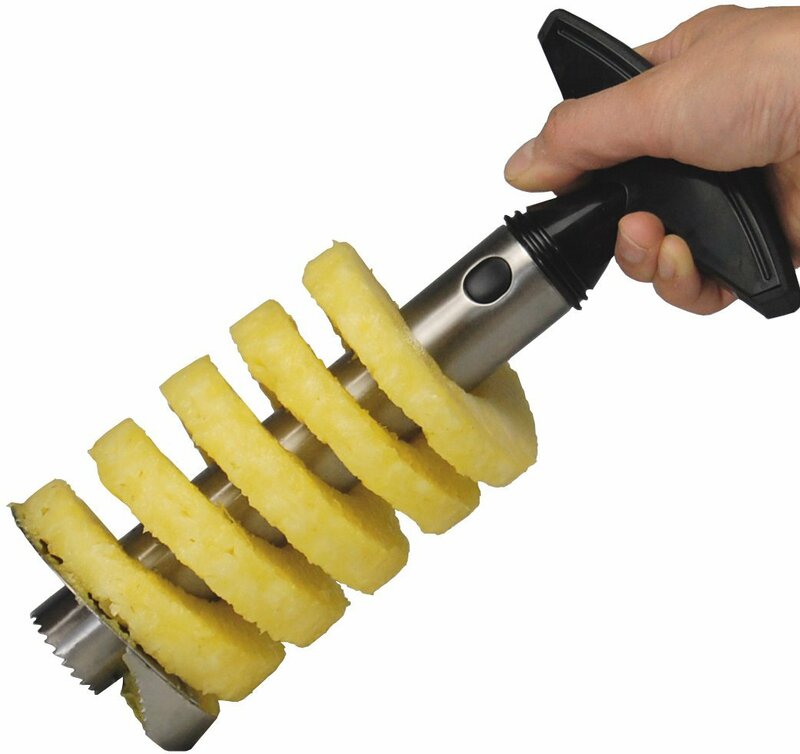 We love this and we might have been tempted to feature them on the number one spot of our list, but the fact remains that they are asking a bit too much given that the only thing they hold over the Mr Grill meat injector is the cook book. 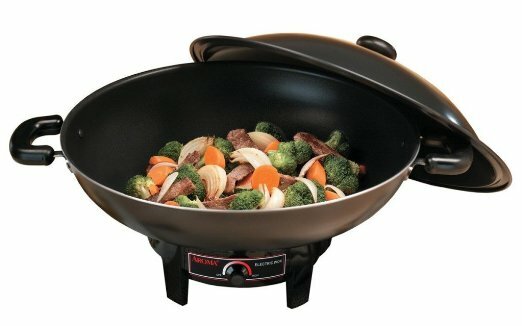 The PrimoChef offer is a perfect match for the Grill Beast one, including the fact that they have the same price tag, so it was pretty difficult to differentiate between them. 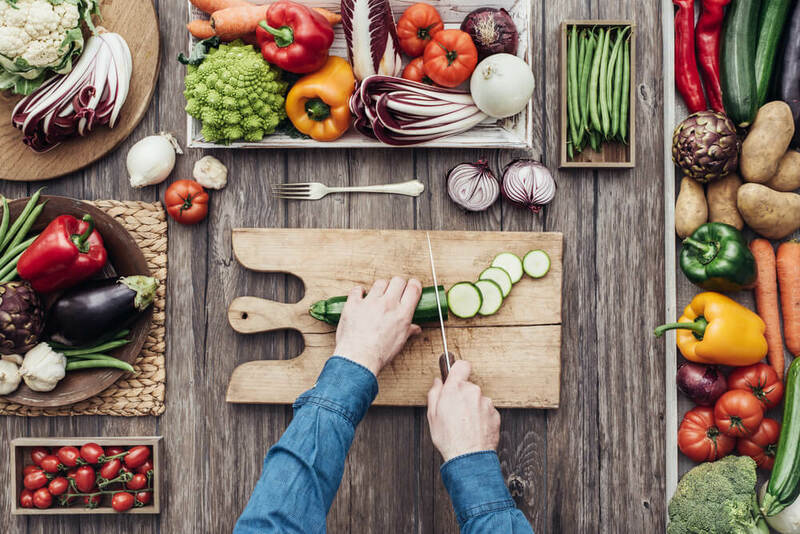 However, when we took a closer look at their recipe list we realized that some of the marinates they are suggesting do not really fit the profile of cooking with a meat injector. They are still excellent marinates but some of them would make a better choice for a traditional “leave the meat and the marinate in a zip bag for a couple of hours” type of marinating method. There is nothing wrong with that, and you can certainly get some excellent results following their recipe book, but we had to deduct a few points for that. 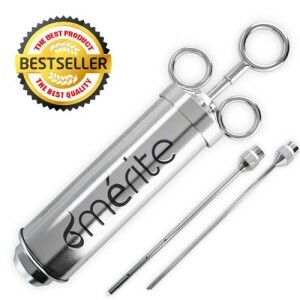 As we start the second part of our list of the best meat injectors on the market we have to take our hats off to a really simple and smart innovation from Merite. They created a needle with slightly larger holes on it so that you can use almost any type of seasoning with it, including dry herbs that will still fit through those holes. Of course, if you use too many you will still plug the injector, but it does work significantly better with stuff like oregano or basil than anything else we have tested. As you can see, as long as you go with a good quality body, either stainless steel or glass for the body of the meat injector, you cannot really go wrong. The Epica Stainless-Steel Seasoning Injector is just another perfect example of a tool that should be in every kitchen on the planet. 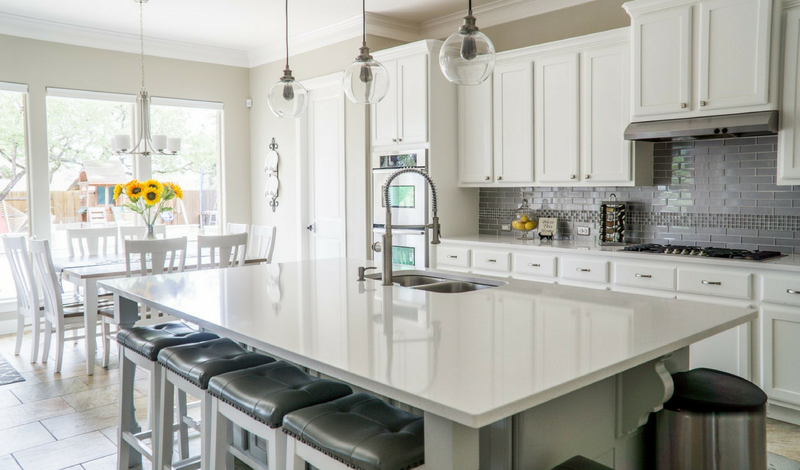 It withstands any kind of pressure, regardless of what cut of meat you are injecting, and it can easily be taken apart for a quick refil, even while the needle is still stuck deep in the meat. 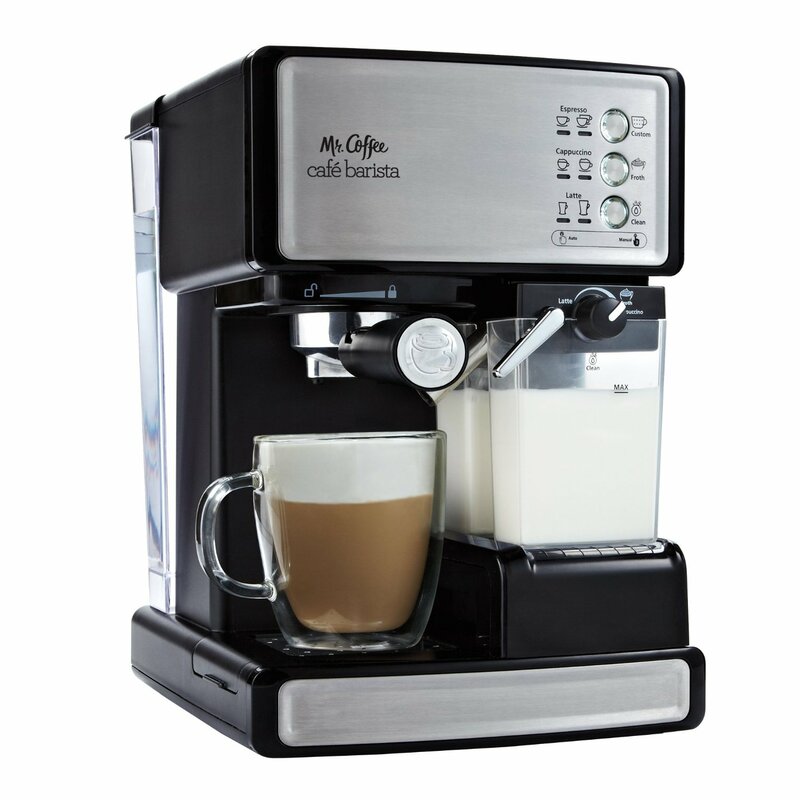 The only reason why we placed it so low on our list is that they had some problems with the manufacturing process, which they have solved in the meanwhile, but they did cost them a lower, 4.6 star rating on Amazon. 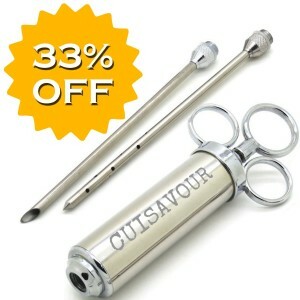 The biggest advantage of the Cuisavour’s 2 Oz Stainless Steel Meat Injector is also its Achile’s heal. 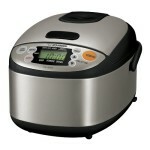 It has a glossy stainless steel body that exudes gourmet cooking. You can really see that they really put a lot of money in their development department at Cuisavour, and the craftsmanship is clearly supperior. However, that glossy finish means you will have to dry this particular meat injector by hand in order to keep it looking as good as it should. 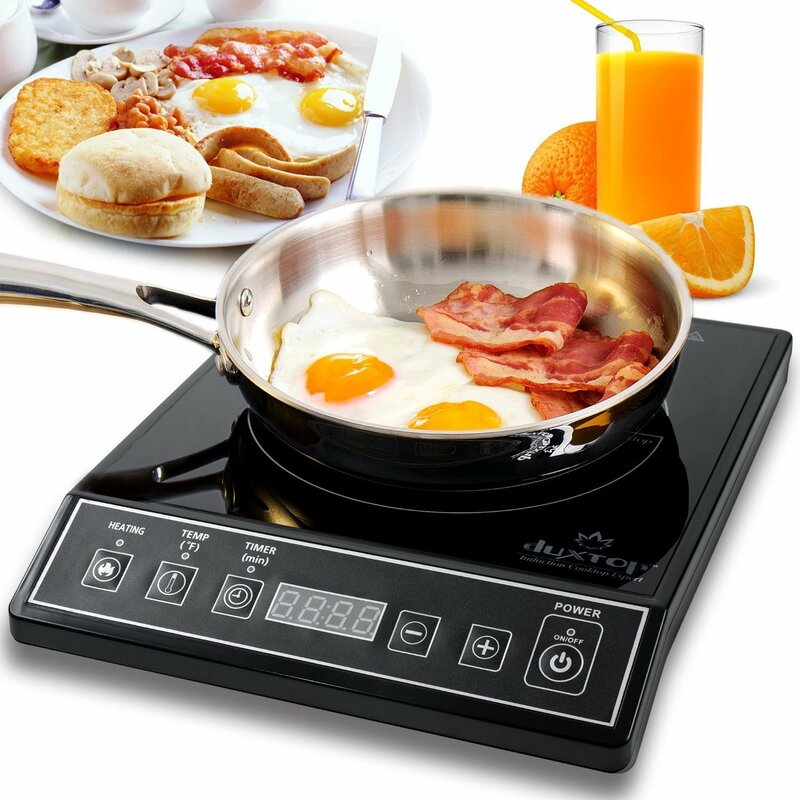 So, if you do not mind the extra work, this might be the perfect tool for you, but since for us the kitchen is for cooking, we had to deduct some points in our evaluation. There is one feature of the Quick Grill 2 Oz Meat Injector that really impressed us and that is it comes with a life time warranty and a 100% money back guarantee. Some of the best meat injectors on our list also come with a life time guarantee, we just did not mention it, but the money back guarantee is something quite interesting for what is still a novelty item. So if you are not sure if you are going to like using a meat injector, the Quick Grill 2 Oz Meat Injector is the way to go. Our last choice breaks away with everything we have been telling you so far in that it has a plastic body. However the plastic is quite thick and it will handle most cuts of meat. We would not risk using this on actual game meat, but it will do for most other cuts of meat, and we know there are those of you who really need to see just how much marinate they have in the injector. So, there you go, if you need to see the marinate going in, and you do not have regular access to game meat, the GrillPro 14950 Marinade Injector is an excellent choice for you.